Why Use TravelTrailerSalesmen.com to SELL your Travel Trailer? 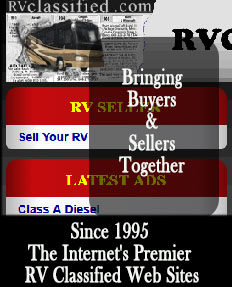 Being buried 30 pages deep in search results by RV Dealers is not fun! 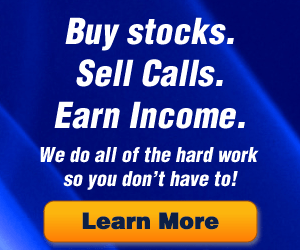 We help level the playing field for your RV. 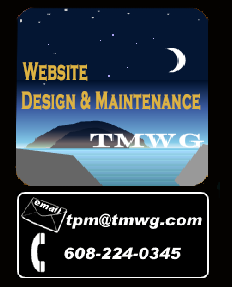 We provide home page advantage on many RV an Travel Trailer websites that people see it first.